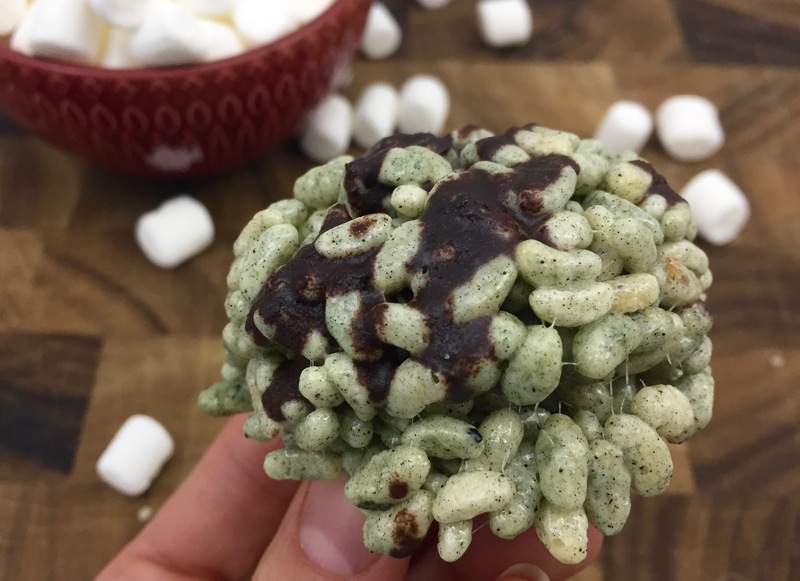 These St.Patrick’s Day krispie bites are a healthy rendition of the traditional treat, made with gluten-free puffed rice, coconut oil, and a secret ingredient, spirulina, which gives theses festive treats they’re unique speckled green colour. My children were asked by their school a few weeks ago to donate items for a gift basket. Their contribution were marshmallows. I rarely purchase marshmallows to keep at home but I grabbed an extra bag for the kids. The moment they saw the bags of marshmallows sitting in the pantry they began to ask (and ask, and ask, and ask) when I was going to make them rice krispie squares. I’m all about healthy eating and clean eating treats but I’m not so strict that I’d deny my children some of the treats that I adored as a child. On that note, my innate desire to ‘healthify’ an unhealthy recipe reared its ugly head and ultimately inspired me to create these healthi-er treats by substituting ingredients, and throwing in uber healthy ones like spirulina. I’ve never been a fan of food colouring – I mean, it yields a pretty hue in a variety of recipes, but it’s synthetic. No thanks! Spirulina on the other hand lends a deep, earthy green colour, and a punch of nutrition at the same time. Spirulina is a blue-green microalgae and is well-known for it’s health benefits; it has between 55 and 70% protein (more than beef, chicken, and soybeans), 8 essential and 10 non-essential amino acids, it helps improve your immune system, and provides a near-instantaneous energy boost. The other great thing about spirulina, besides it’s beautiful colour, is that it remains incognito in these healthy krispie treats, in terms of flavour. I can tell you that the kids have not been fond of anything green lately, but they devoured these! I’m sure your kid (and you) will too! Heat the coconut oil in a large pot on low heat until melted then add the marshmallows and heat until completely melted, stirring frequently. Add the puffed rice, spirulina, and vanilla bean powder to the pot and stir to combine ensuring all the puffed rice is coated with the marshmallows. Remove immediately from the heat. Spray a large ice cream scoop with cooking spray then fill to the rim, packing down firmly with a spoon. Transfer the mixture to a baking sheet lined with parchment paper and remove the mixture from the ice cream scoop. You should have perfectly round mounds of rice krispie treats! Let cool for at least 20-30 minutes to allow the marshmallows to firm up. Store in the fridge in an air tight container for up to 2 weeks. What a clever way to “healthify” this snack. I mean they get the marshmallows but a ton of healthy ingredients compared to traditional food colored rice krispy snacks. It’s a win win. I’ve always heard about the health benefits Spirulina has. Any other suggestions on how to incorporate it into daily meals? I absolutely love that you found a way to make them green without coloring! My kids love when I add a little color to their food but I always try to do it without food coloring. Makes them happy and me happy too! 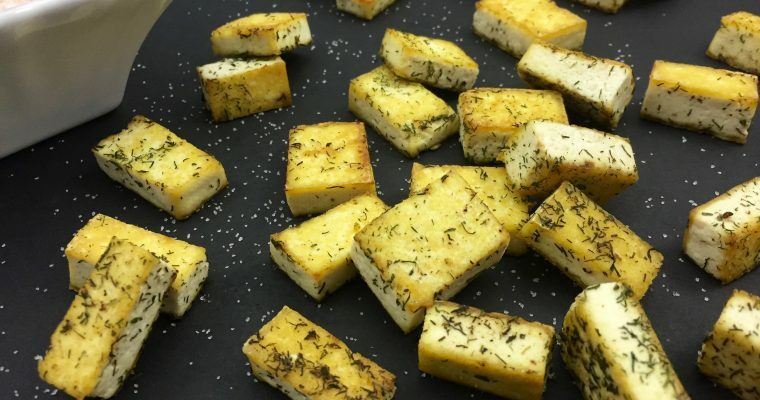 I am always on the look out for gluten free snacks to make. Great idea to use Spirulina to help with the green color, I have never used it before. I can’t wait to give these a try! Wow these looks great and so festive! I love rice crispy treats but haven’t had them for years. Maybe I will whip this up for next week! We do not typically celebrate St. Patrick’s Day other than the kids’ preschool festivities, but these treats are cute. I know that my kids would like to try some green themed treats. I will have to purchase the supplies to make these tomorrow. I am actually so excited for St. Patrick’s Day this year! Your Rice Krispie bites are such a cute trip to serve during festivities. Love the green tint to them. My kids and I are Rice Krispies Treats lovers! 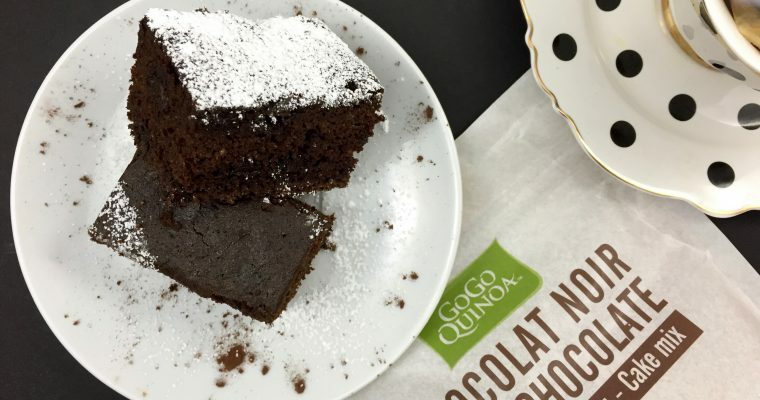 We try to make these snacks anytime we can. 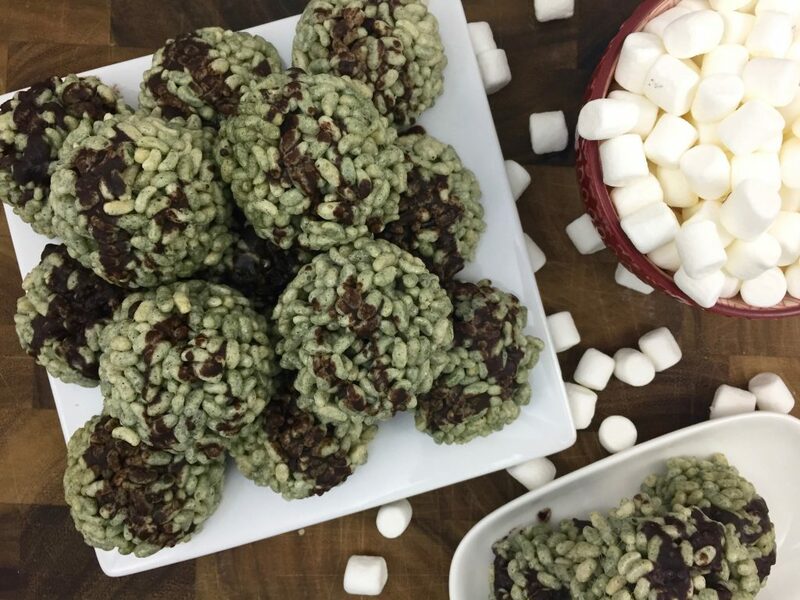 These bites look so yummy and festive for St. Patrick’s Day. I also love that you have hidden something healthy into your family’s treats! I’ve heard of spirulina before, but didn’t really know what it was. I think that my grandchildren would be thrilled with this recipe. We’ve been looking for something new to try. If they like it, then I’ll try it on my husband – who’s pickier than “Mikey”! Haha! Sometimes it’s my husband who’s the picky one too! The recipe is wonderful! I really want to try my hands on this one because it’s so easy and looks extremely delicious. These look SO good!! So you get spirulina and the puffed rice cereal from Bull Barn? Can’t wait to make these!! stupid autocorrect! I’ll have to check it out, thank you!